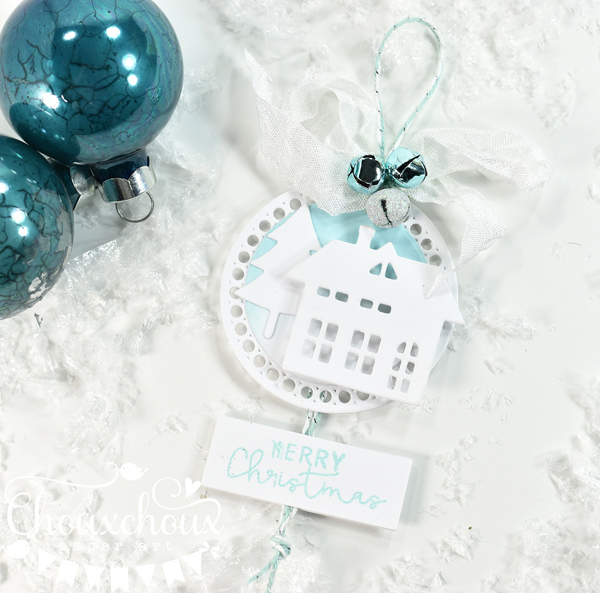 The loose theme of today's post is Home at Christmas. That has more than one meaning for me this year. Louisa and her mommy and daddy now live close enough to come home for Christmas! I'm looking forward to it and so glad that I don't have to fly. I've got a video on how to make this house shaped box. And free images to download. This is the second day of Visions of Sugarplums (the abbreviated version). If you would like to see the first post, click HERE. Check out the new giveaway below. I love the gold and white of this box. I've never been able to resist a house - stamps or dies. (Or boxes, it seems.) All sides have houses - embossed ones on the back and sides. 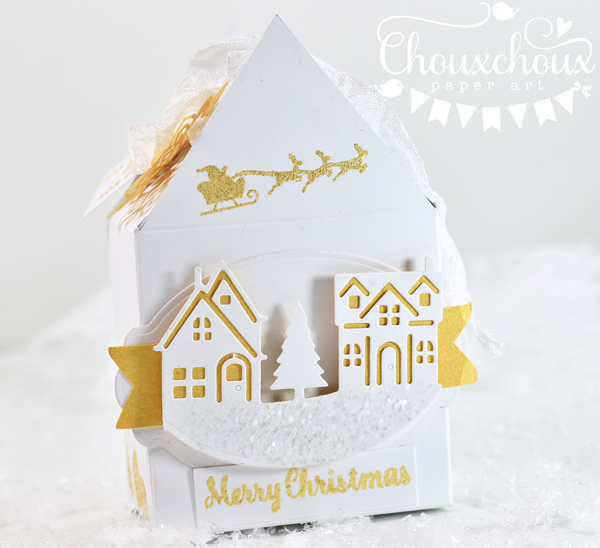 The little santa's sleigh and reindeer seem perfect in the gable of the box. Neither of these houses are actually decorated as houses, although you could certainly do that. 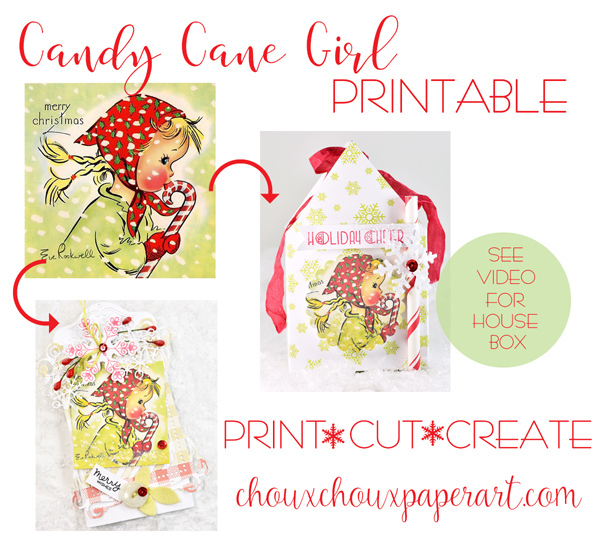 I really love this sweet candy cane girl and she's ready to be downloaded below. I've included a card made with her as well. I think the die cut as a base for the card and the two-tone gingham frame are really fun. 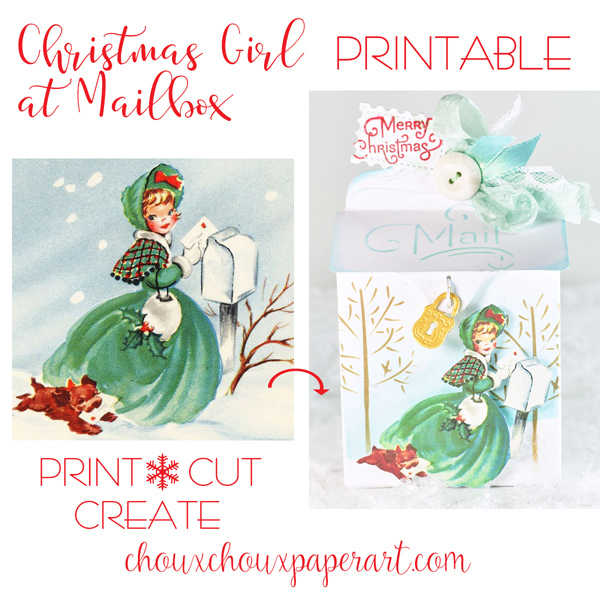 Keeping loosely with the Home for Christmas theme, I've also included a mailbox in this post. These dies are from the Parcel and Post kit from Papertrey Ink several years ago. Sometimes it takes me awhile to get around to using things! When I came across the card with the little girl and her dog at a mailbox, I thought it just might be perfect for the front of my mailbox. I've also got her ready to download, if you would like to create a little something with her. Download Candy Cane Girl HERE. Download Girl at Mailbox HERE. 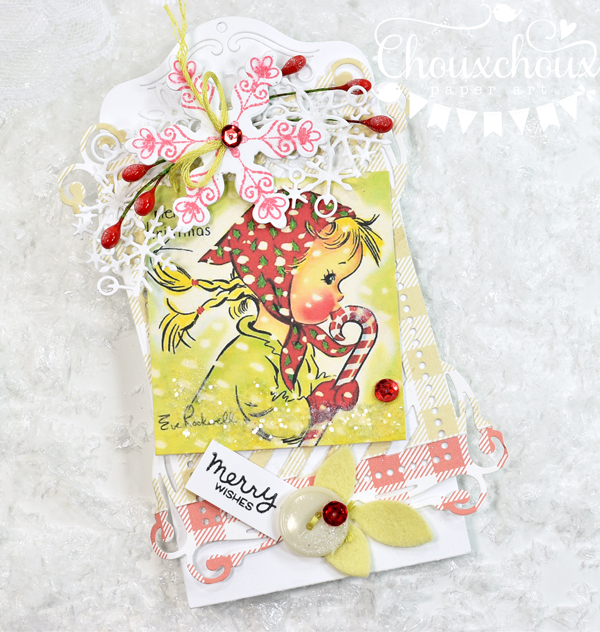 I've posted Visions of Sugarplums Challenge #2. The theme is Home at Christmas. Doesn't have to have a house - you're free to stretch the theme as you wish. The prize (winner by random selection) is $20 to Simon Says Stamp. Let's keep the number of links per person to 4 maximum. Thank you! You can find the link up HERE. 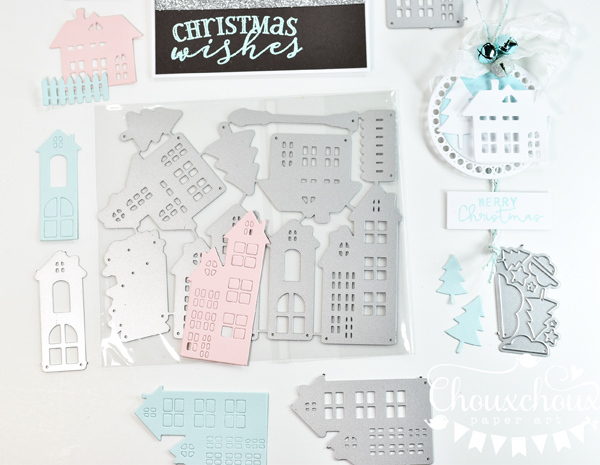 The giveaway for this post is this great set of house dies. There are trees, stars, lamp post and clouds. I don't have any idea where these dies are from. I bought a box of stamps and dies recently - a wonderful box of about 40 items - from an antique, vintage, junk store that's only open one Saturday a month. There were three sets of these dies in the box. I created a quick card and tag with them. I'll give a set to two of you that leave a comment. Be sure to let me know that you would like to win the house dies. Winners will be announced Wednesday, December 12th. Whew! I hope I remembered everything! So glad you stopped by! 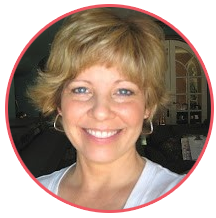 Oh Lori, I always love seeing the beautiful things you create! You're so talented! Thanks for the freebies, and the fun chance to win the house dies! I would LOVE to win one of your sets of house dies!! I don't have anything like that at all and those look so perfect for so many different card and craft ideas. Love your projects...so adorable!! Thanks for this lovely giveaway and for the chance to win. 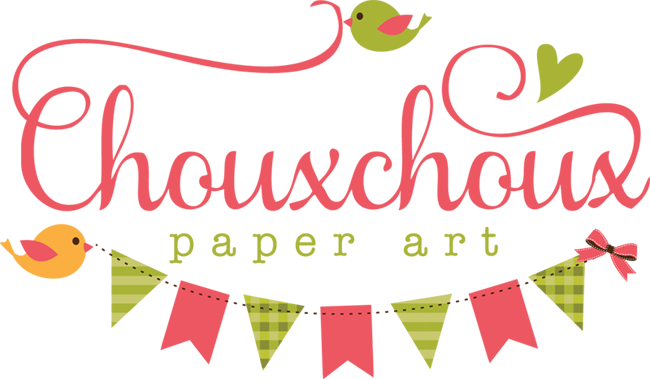 Thanks, too, for the sweet printables!! 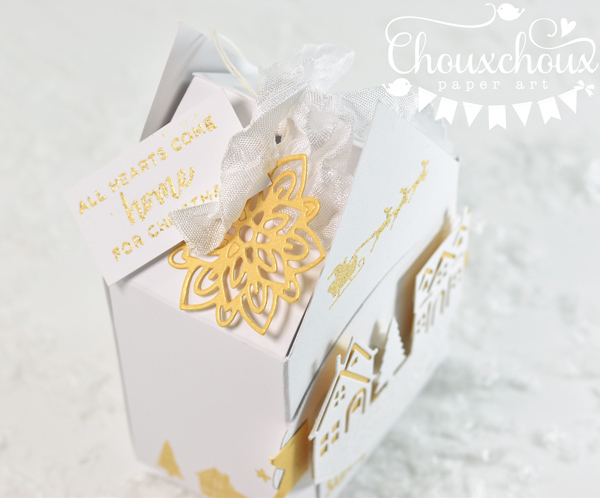 Wow, Lori, your little house boxes are so adorable! I will watch the video later, thank you - I always enjoy your videos and tutorials! Thank you so much for the awesome vintage freebies - love them both! I already have this die set so please don't include me in your giveaway. Question... is the limit on your VOSP Challenge #1 set at four per person as well? If so, I've reached 4 and will add no more cards. I notice others have entered more than 4 so that's why I'm asking. Thanks for your fun challenges and awesome prizes! I LOVE your little house boxes, Lori!!!!!!!!! Thank you soooooooooo much for the chance to win such a GREAT die set!!!!!!!!! What a great find and a wonderful giveaway. Thank you for the chance to win. Your boxes look really sweet and the girl with her dog is a perfect design for them. Hugs Mrs A. Once again, projects that are lovely and ever so precious! Thank you for the 'house' challenge - incentive to use some images I already have coloured and that have been waiting for an opportunity to play. Please don't include me in your dies giveaway but do know your generosity is deeply appreciated! How many sweet projects! Love so much the box and those cute houses!!! Tonight I'm very tired, my day has been are soooo busy, and I will watch the video tutorial tomorrow, thanks so much for it and for the cute images download!! dies, what a great find. You're so clever, Lori! 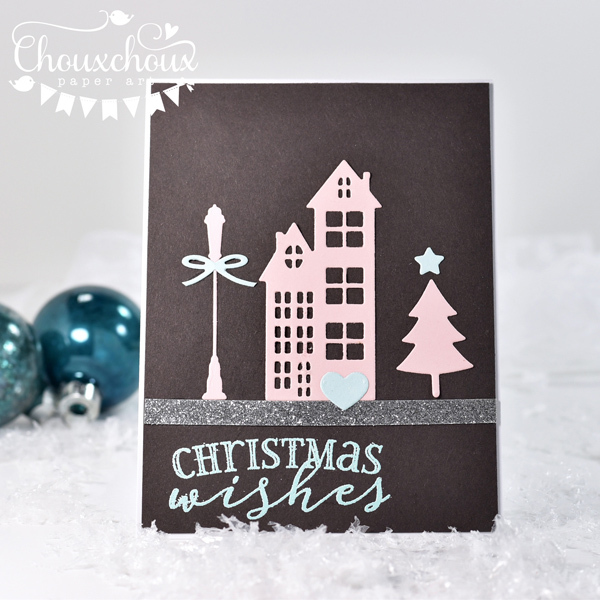 I love every single project, but oh my goodness--the pink & black house dies card has my heart! I would love to win some of these neat dies! Can only imagine how fun Christmas is going to be at your house this year! All your projects are wonderful and YES, I'd love to win the house dies!!! Oh, my! So many wonderful projects, Lori! Each one is simply adorable and so festive! 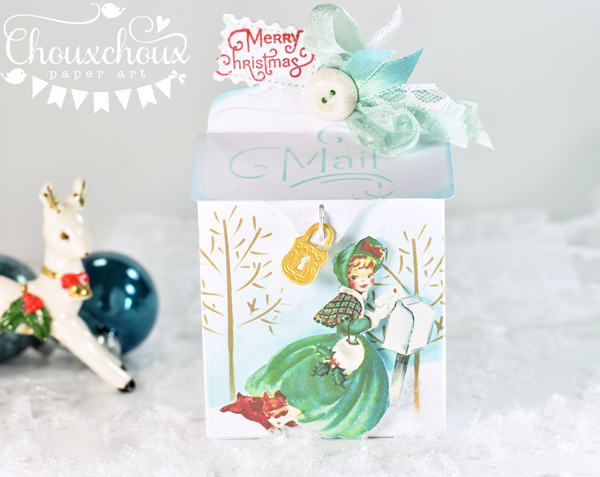 Love the boxes, tags, and lovely card with the house die! Thanks so much for the chance at the giveaway, so generous! Merry Christmas to you and family!! Thank you so much for the adorable Christmas girl images. I particularly love the girl licking a candy cane! And thank you for the chance to win the house die cuts. I have never had a die cut machine but just purchased one recently. I don't have many dies yet, so I would love to have this cute set! I appreciate all the creative inspiration you provide. Thanks for sharing! Oh my goodness!! 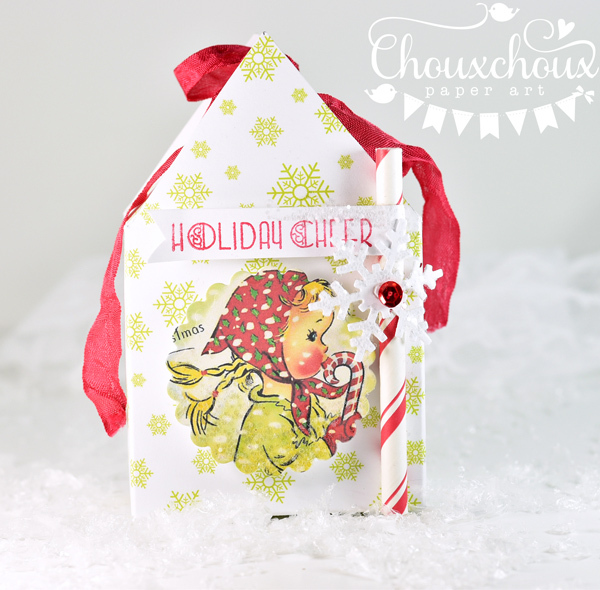 That house box... love the white and gold and that sweet little candy cane girl!! Gorgeous tag!! And those dies! This Visions of Sugar Plums format is SO much fun!! WOW! That Gold & White Box House is AMazing! So elegant and I adore that sweet candy cane girl! I can't believe your giving away such an amazing die set! Someone would be very lucky to have it! Beautiful projects but I love the tag is my favorite one! It is simply beautiful!Thank you for a wonderful giveaway! !